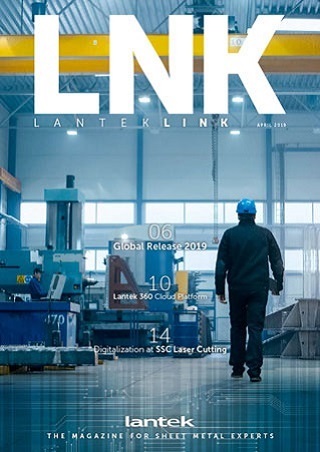 Lantek Flex3d 5x is a special application from the Lantek Flex3d family of products for the automatic programming of five-axis machines using laser and water jet technologies. Lantek Flex3d 5x is compatible with the most widespread 3D design systems. It allows the import of parts from every international standard format and defines the desired technology for the subsequent cut generation. 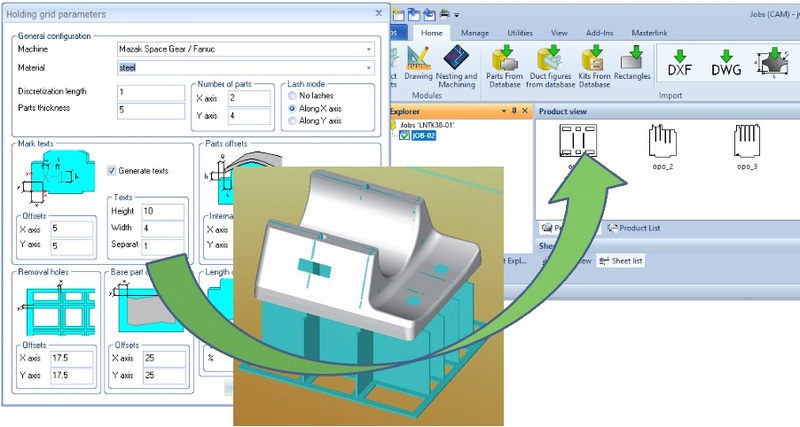 Simulation of complete working environment: part, table, fixtures, etc. Lantek Flex3d 5x automatically generates the fixtures necessary for positioning the part correctly on the machine table. Taking as a base the desired position and height of the part above the cutting table, the system provides a user-modifiable holding grid, where the user can decide how many fixtures will hold the part in place and their locations. These fixtures can be revised in 3D mode. The design or the position of the fixtures can be modified and recalculated at any stage of the process. 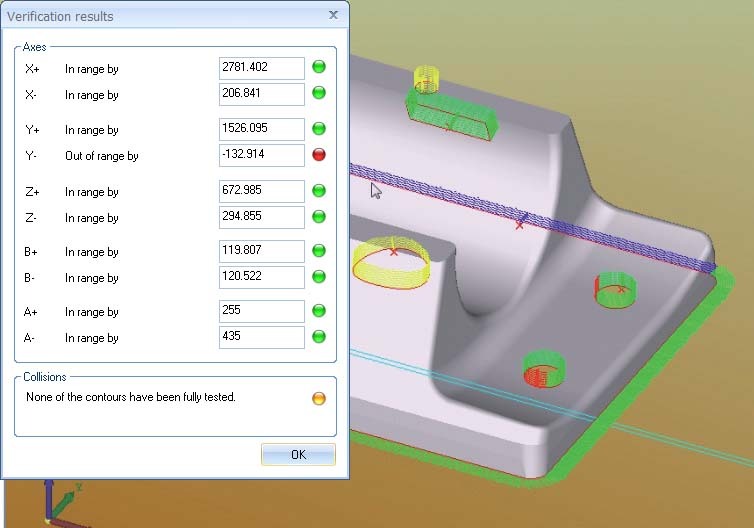 After machining, the system allows entire work environment simulation. The software and post-processors include a three dimensional model of the appropriate machine and cutting head. Lantek Flex3d 5x permits full cutting direction change. Any cutting vector can be modified, erased or inserted at any point of the contour so it prevents unwanted movements and positions.